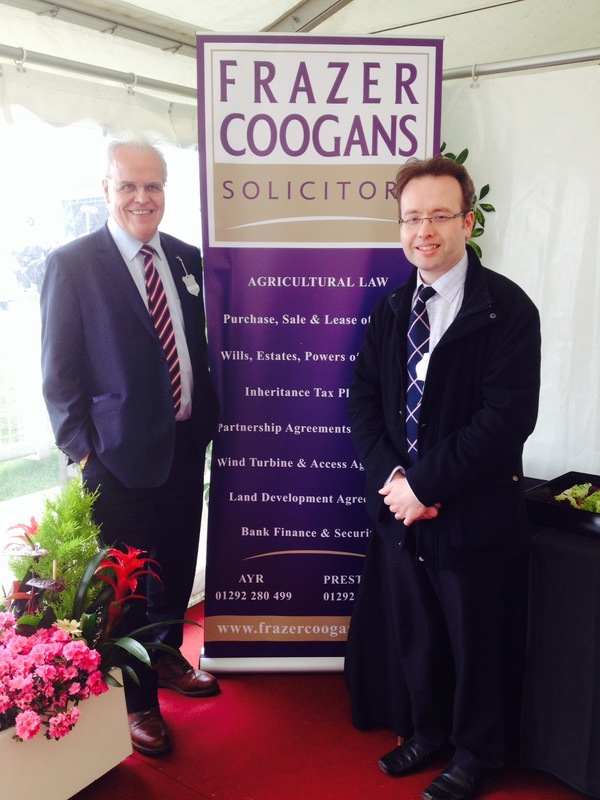 Leading Ayr-based legal firm Frazer Coogans Commercial Solicitors were delighted by the support received for their first sponsorship venture at the Royal Highland Show which has just ended at Ingliston near Edinburgh, and which attracted a record number of visitors. This year the Show was attended by HRH The Princess Anne who was welcomed to the Show by this year’s President, Lord Forsyth. Frazer Coogans became the first sponsors of the new Livestock Ring Hospitality Marquee situated between the two Cattle Competition Rings. The Royal Highland Show is Scotland’s largest outdoor event, contributing £47.1m to the Scottish economy in 2014. The 2015 show attracted a record crowd of 188,419 over the four days of the Show. As well as Norman Geddes, in attendance from Frazer Coogans were Director Peter McNamara and Solicitor Craig Currie from the firm’s busy Agricultural and Commercial Law team, supported by Clare Geddes. 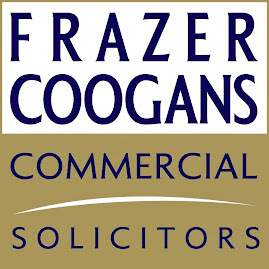 Frazer Coogans Solicitors supports a large number of farming clients throughout Scotland. They provide a prompt and cost-effective service in relation to all aspects of agricultural and country property including sale, purchase and leasing of farms and farmland, wind turbine agreements, access and water issues, partnerships and family business re-arrangement including Wills, Trusts, Tax Advice and Succession Planning. Senior Director Norman Geddes has been in practice since 1976 and has spent many years advising clients on all legal aspects of farms, farming business and country property. He has an extensive knowledge of the property market and regularly visits farming clients to provide advice. He has a particular interest in advising on issues affecting farming partnerships, and on matters of business succession and inheritance. 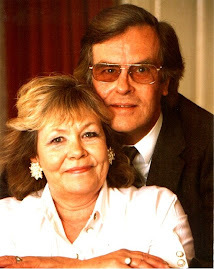 Peter McNamara is a director in the Commercial Property Department. He has extensive experience in all aspects of Agricultural and Commercial Property including Development Land, Farms and Country Properties and Caravan and Leisure Parks. He is also a Chartered Tax Adviser, advising on Tax Planning and is an associate of the Association of Taxation Technicians and a qualified member of the Society of Trust and Estate Practitioners. Frazer Coogans Solicitors is a Founder Member of the Elite Ayrshire Business Circle, of which Norman Geddes is the Executive Chairman.